AFTER THREE DECADES in power, Sudan’s Omar-al-Bashir was ousted following months of protests by the Sudanese. Speaking on State television 2 days ago, Defence Minister Awad Ibnouf announced Bashir had been removed from power and detained by the army. 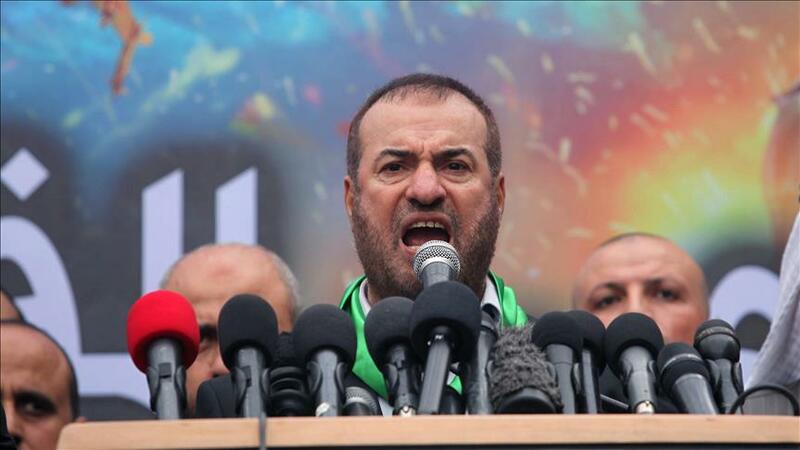 “I announce as minister of defence the toppling of the regime and detaining its chief in a secure place,” he said. The overall official death toll in anti-government demonstrations over the last five months is 49. Hundreds of people took to the streets in central Atbara and other Sudanese cities on 19 December to protest the tripling of bread prices. Some chanted “No to hunger” and in Atbara, they set fire to the headquarters of Bashir’s National Congress Party (NCP). These protests began on the same day the main opposition leader – ex prime minister Sadiq al-Mahdi – returned from exile. 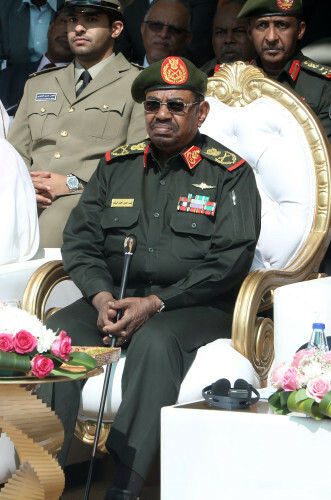 He had been driven out in Bashir’s military coup in 1989. 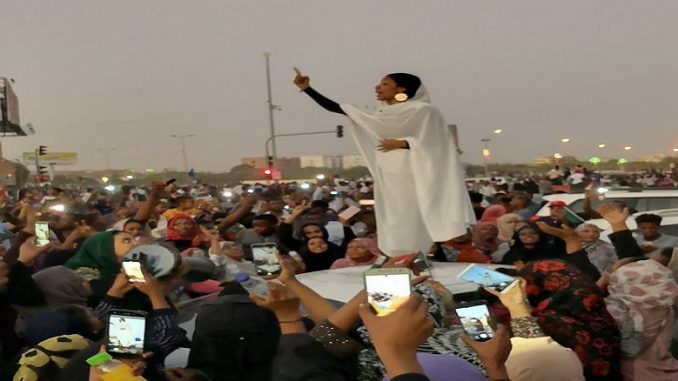 The protests spread to Khartoum and other cities the next day. Clashes broke out as police tried to disperse the crowds and eight demonstrators were killed. Other NCP offices were torched and troops were deployed in a number of cities, including Khartoum. 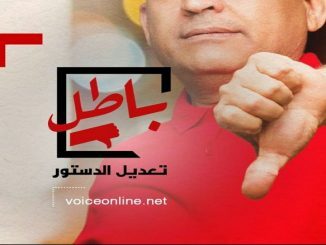 On the sixth day of protests – Christmas Eve – Bashir broke his silence and vowed there would be “real reforms”. Bashir has ruled the country since he took power in a military coup against the democratically elected government in Sudan 30 years ago. In 2003, he sent troops and militia to crush a rebellion in the western region of Darfur. 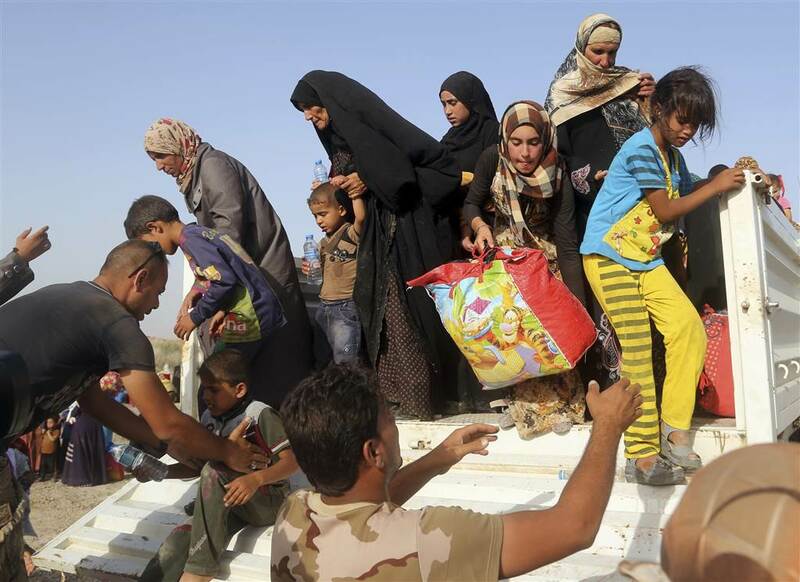 The conflict claimed more than 300,000 lives according to the UN. 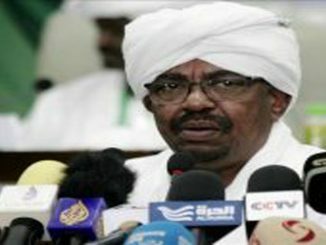 The International Criminal Court issued a warrant for his arrest in 2009 on war crimes and crimes against humanity in Darfur. The following year it issued a warrant for genocide. Bashir has denied all the charges. In 2010 he was elected president in the first multiparty election since he took power in the coup. 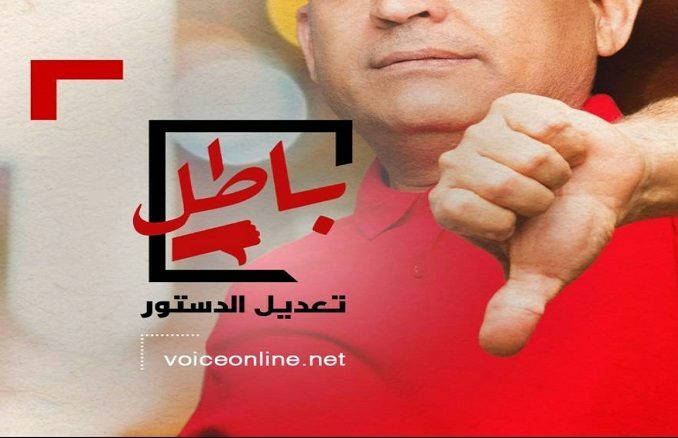 This election was boycotted by the opposition. Three years later dozens of people were killed in demonstrations against his government after a hike in petrol prices. He was again election in 2015. 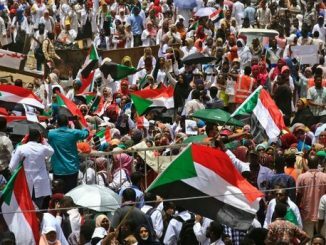 On 1 January this year, 22 political groups in Sudan issued a joint call for a new regime. Four days later Bashir sacked his health minister over rising costs of medicine and on 9 January thousands chanted support for the country’s leader at a rally in Khartoum. However there were further deaths of demonstrators as anti-government protests continued in the city of Odurmann. In February, Human Rights Watch released videos documenting violence by security forces against protesters including live fire, tear gas and beatings. 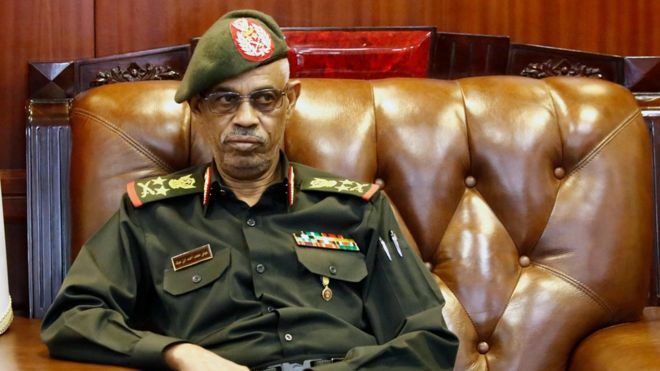 Bashir declared a nationwide year-long state of emergency on February 22. He also dissolved the federal and provincial governments and appointed army and intelligence officers as provincial governors. Two days later, he swore in a new prime minister as riot police confronted hundreds calling for him to resign. 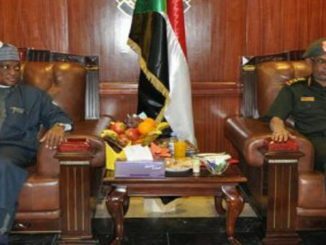 On March 1, Bashir handed his powers as chief of the ruling NCP to his deputy. 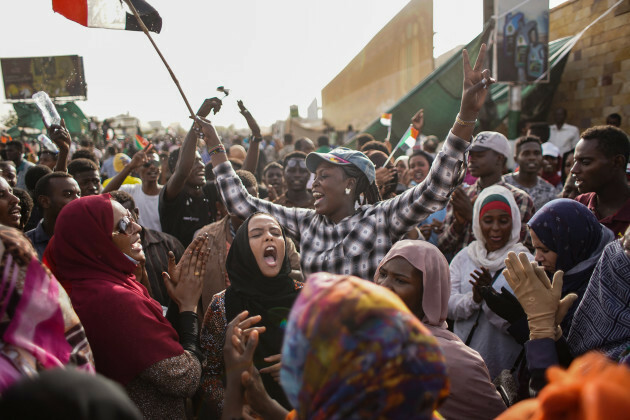 After this, the protests became less regular but on 6 April thousands again marched in Khartoum, gathering for the first time outside the military headquarters chanting “One army, one people”. They set up camp at the complex, which also houses the president’s residence, and defied attempts by police to dislodge the sit-in with tear gas and gunshots into the air. On 9 April, police followed the policy of non-intervention by the military and ordered their forces not to take any further action against the demonstrators. Two days later, Defence Minister Awad Ibnouf made his statement about Bashir being removed from power. Ibnouf said a transitionary military council would replace the president for two years. 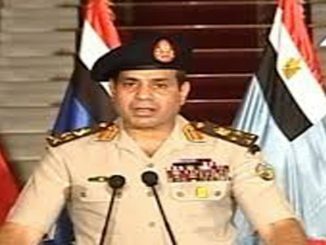 Before the end of the transitional period, he said “fair elections” would be held. However, activists are demanding that power be handed to a civilian government. Protesters have defied a night-time curfew and dismissed the military council that took over as “the same old faces” from Bashir’s regime. Most shops and offices closed today, as Friday is a day of prayer and rest in Sudan. But large crowds are expected to throng into the streets of Khartoum and its twin city Omdurman afternoon prayers. The US has called on the military council “to exercise restraint and to allow space for civilian participation within the government”. Protesters last night were seen chatting with soldiers. They said their quarrel was with the commanders who had led the coup, not the rank-and-file. “There was no difference between last night and previous days and nights for us,” said one protester.